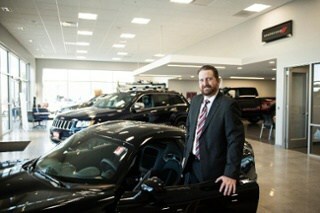 Jeff Running is committed to maintaining control of his own customers. LotLinx helps him do just that. 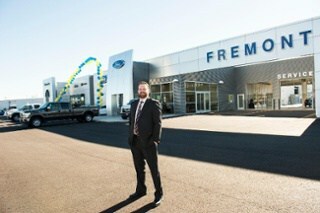 Jeff Running, Director of E-Commerce for Fremont Motor Company in Wyoming, knows a good thing when he sees one. So, when he saw positive results early on in his experience with LotLinx, he immediately stepped up his use of the platform. And his results stepped up, too. And, as it turns out, Jeff had good reason to feel that way. Since taking control of their own customers, and “…moving full-on with LotLinx, we’ve seen very large market share gains, despite having a very recessed market here in Wyoming,” says Jeff. Jeff’s story is one of many you’ll find in our library of case studies. Take a moment to browse around. We think you’ll find our dealer partners’ stories as inspiring as we do.